Enterprise Center will be where you can see John Mayer. 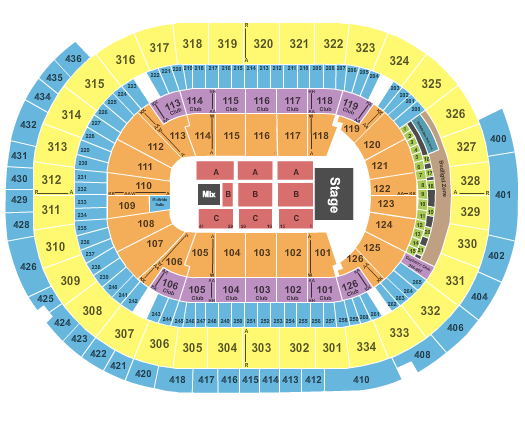 ConcertFix gives you plenty of available tickets that start at just $19.00 for the Parking section and range up to the most expensive at $4961.00 for the VIP MEET AND GREET section. The show will be happening on September 3, 2019 and is the only John Mayer concert scheduled at Enterprise Center as of right now. We only have 3354 tickets left in stock, so secure yours today before they are all gone. Purchased tickets come with a 100% moneyback guarantee so you know your order is safe. Give us a shout at 855-428-3860 if you have any questions about this exciting event in St. Louis on September 3. 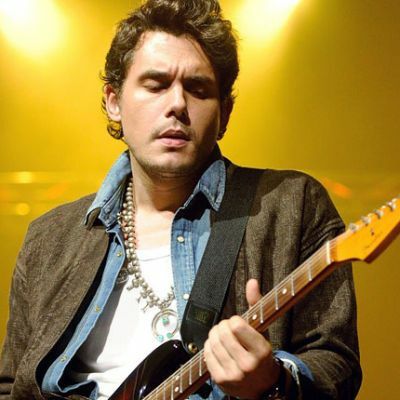 John Mayer will be coming to Enterprise Center for a memorable concert that you won't want to miss! Tickets are on sale now at good prices here at Concert Fix where we strive to get you to the show even if it's unavailable at the box office. We want you to see the show from up close, which is why we are a top seller for first row and premium seats. If you need them last-minute, make sure to get eTickets for the fastest delivery so you can download and print them from anywhere. All sales are made through our safe and secure checkout and covered with a 100% money-back guarantee. Is John Mayer having a show in any other cities around St Louis, MO? No, sadly John Mayer doesn't have any other events booked close to St Louis at the moment. Visit this page again eventually to find out if John Mayer adds any other events close to St Louis or anywhere else in the state of Missouri. What can fans look forward to hear at the John Mayer concert in St Louis? "Daughters" is continuously a fan favorite and will probably be played at the John Mayer St Louis event. Plus, the crowd could hear John Mayer play "No Such Thing," which is also very crowd-pleasing.